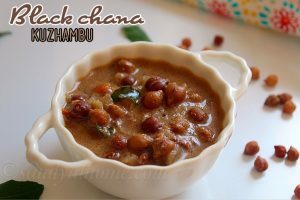 Black chana kuzhambu/ Konda kadalai kuzhambu is a very easy and simple to make recipe prepared by adding cooked black chana in spicy coconut mixture. 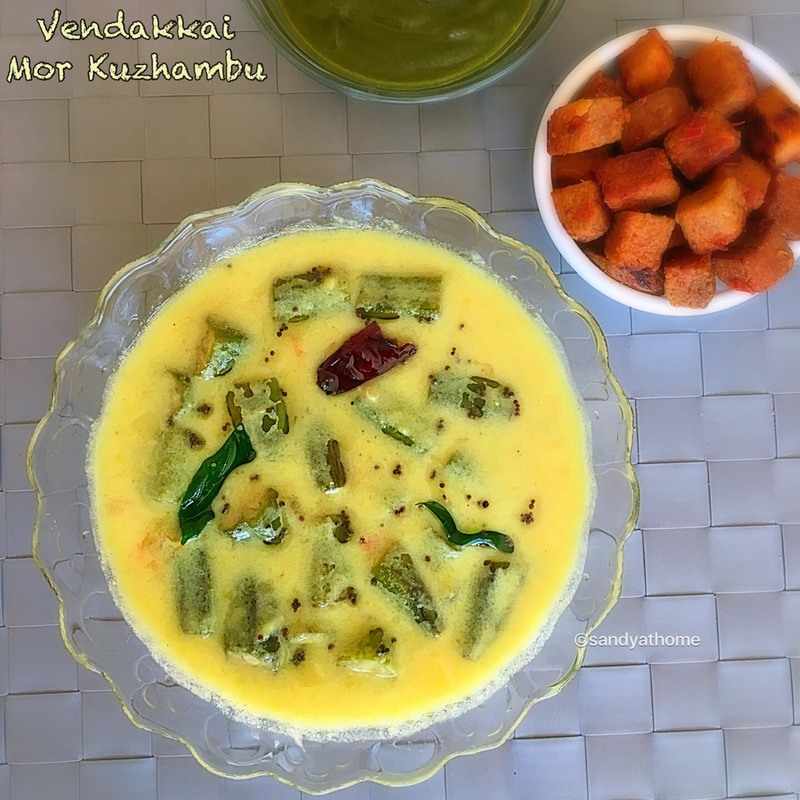 This kuzhambu / curry is prepared without using green chilli, dried red chilli or chilli powder and all the spiciness comes only from peppercorn making it more tasty and flavorful. 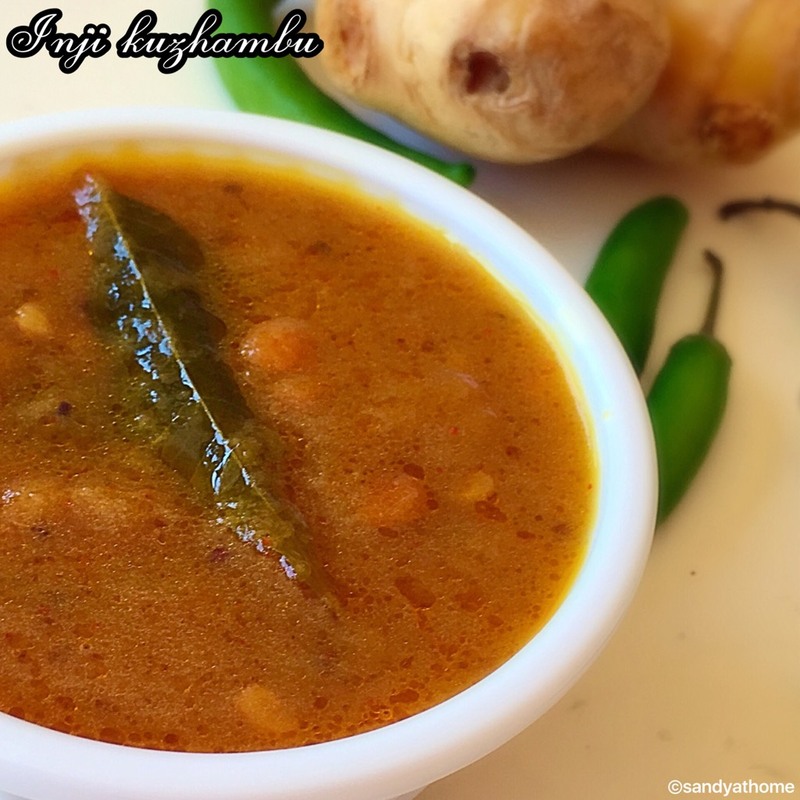 Black chana kuzhambu / curry can be accompanied with both rice and roti. This recipe involves roasting and grinding of coconut paste which is the key in making this curry a delicious one. 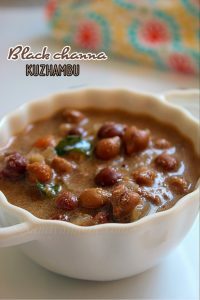 Black chana kuzhambu is very handy recipe when you run out of any veggies other than onion and tomato. Below is the making video with detailed instruction to make it easy for beginners. So let get to the making! 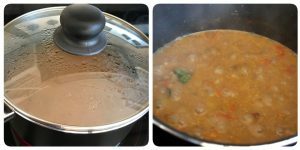 Soak black chana overnight and pressure cook for 2 to 3 whistles. Drain the water and from chana and reserve it as it will be used for making kuzhambu/ curry. Heat a pan add cumin seeds, coriander seeds and peppercorn. 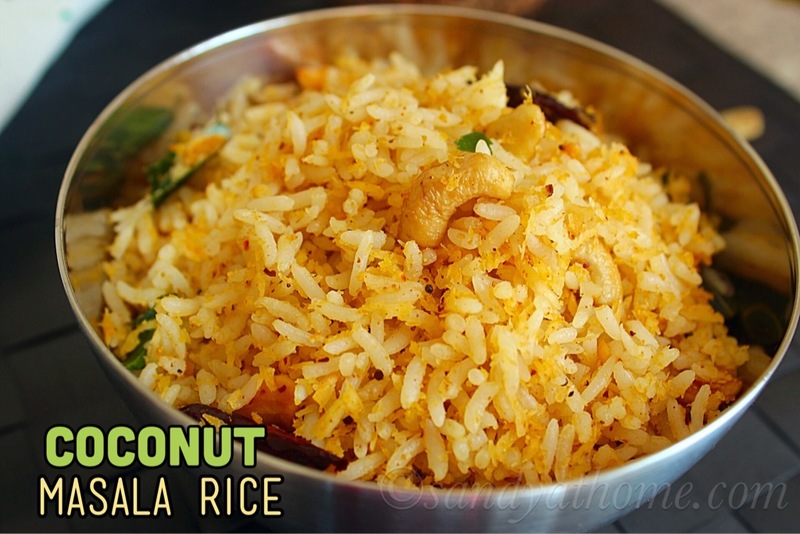 Saute until aromatic then add grated coconut and saute for few seconds and put off the flame. Allow it to cool down. 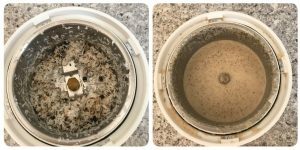 Transfer the cooled mixture to a blender and grind it into fine paste adding little water. Heat oil in a pan, add mustard seeds, after it splutters, add urad dal, when it turns golden brown add curry leaves and chopped onion. Saute well and add chopped tomato and salt. Mix well and allow the tomatoes to cook. When the tomatoes look cooked add cooked black chana. 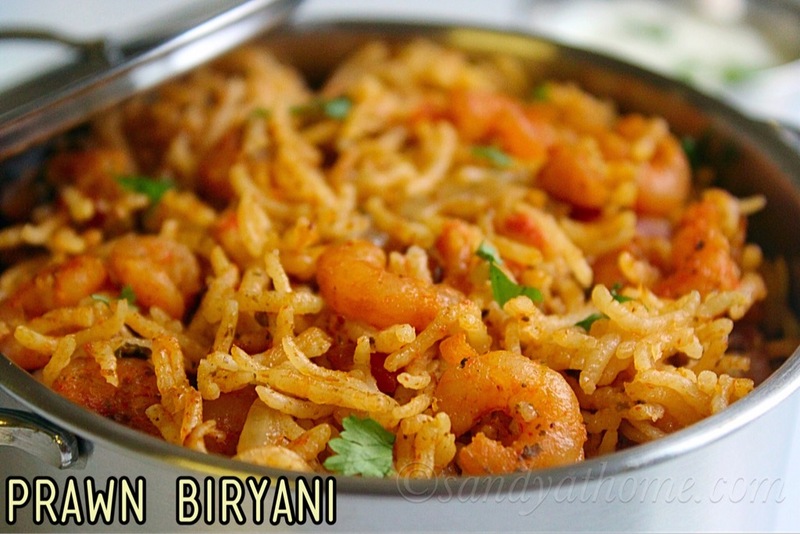 Mix well and add ground coconut paste. Mix well and allow it to boil well. Then add chana water that was used to cook chana in it and mix well. Cover it with a lid and cook. 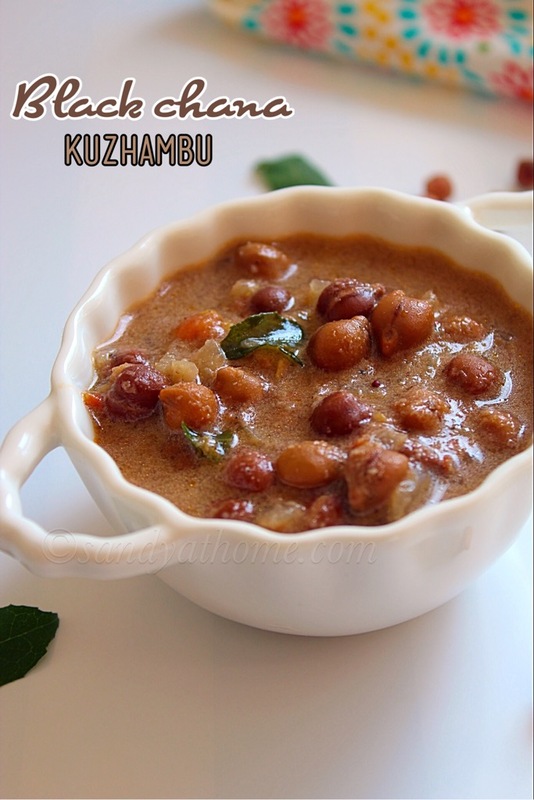 When the kuzhambu consistency has reached and when everything looks combined put off the flame and serve!